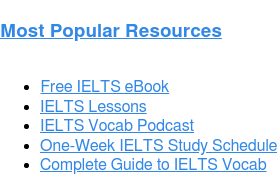 Home › About the IELTS Exam › IELTS Results › What’s Your IELTS Percentile? 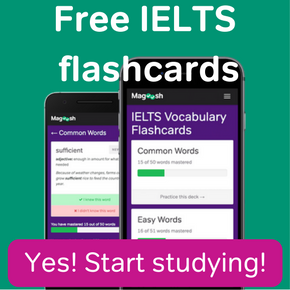 Even though both the IELTS and the TOEFL exams test your English language skills, there are lots of differences between the two exams. 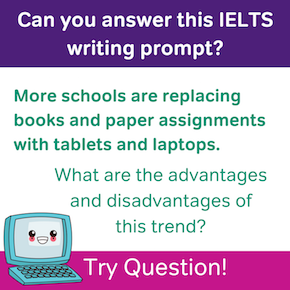 While the IELTS is done on paper with a pencil, the TOEFL is done on a computer. The IELTS includes an interview for your speaking exam, but the TOEFL does not. Another difference between the TOEFL and the IELTS exams is that, once you have taken the exam, the TOEFL gives your score with a percentile. The IELTS does not. This can be frustrating, because not knowing the percentile of your IELTS band does not let you compare how well you did with others who took the exam. However, there is a way to get a basic idea of your IELTS percentile by comparing your IELTS band to an equal TOEFL score, and then using the percentile of that TOEFL score. What Is a Percentile, and Why Is It Important? A test percentile is a number, between 1 and 100, that lets you compare your score to others who also took the exam. The higher your percentile on an exam, the better you did on it. For example, if your percentile is 89 then, for every 100 people who took the test, you did better than 88 of them. Knowing what your percentile your score was for an exam can give your score context, by providing something to compare it to. This can help you understand how well you did on the test. Unfortunately, the IELTS does not provide a percentile for its scores. However, the TOEFL does. 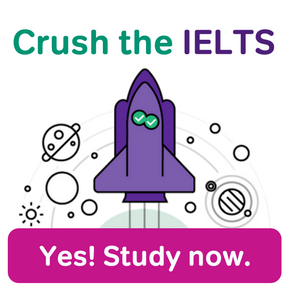 Even better, the different IELTS band scores can be compared to TOEFL scores, so you can take one test and know about how well you would have done, if you had taken the other. 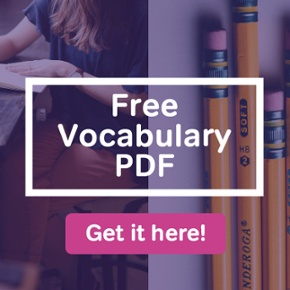 Because these TOEFL scores are given a percentile, you can use your IELTS score to see what you would have gotten on the TOEFL, and see what percentile you would have scored on that test. While this is not a precise way of seeing what percentile your IELTS score would have been, it can give you a general idea of how well you did on the test. Remember, your IELTS percentile is just something that can help you understand what your IELTS band means – it is not something that others use to measure how well you did. If your percentile is not as high as you want it to be, study before the exam with a trusted IELTS prep to help improve your score! My IELTS Score is Bad….Now What? 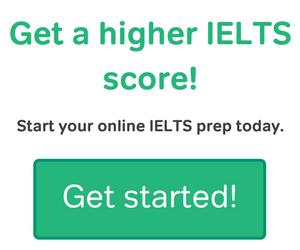 How Important is My IELTS Score? Why were my IELTS results withheld?